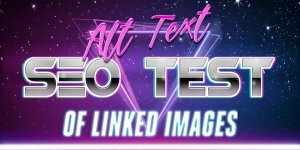 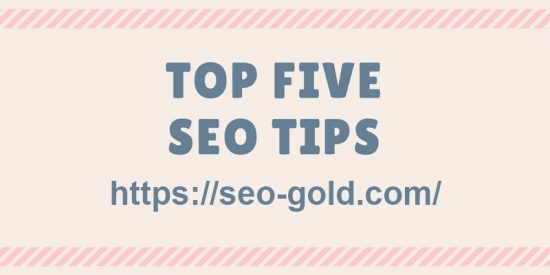 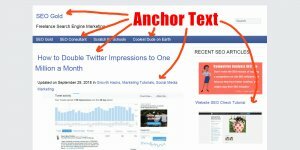 To use the “Top 5 SEO Tips Free Infographic” including the Twitter Tweet button on your site quickly (without having to download and reupload etc…) simply copy and paste the code below into a webpage: works if added to a WordPress Post for example. 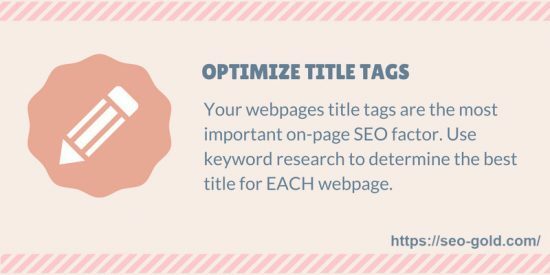 Your webpages title tags are the most important on-page SEO factor. 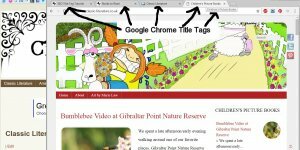 Use keyword research to determine the best title for EACH webpage. 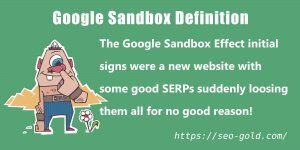 Google considers pagespeed (how fast a webpage loads) as a ranking factor. 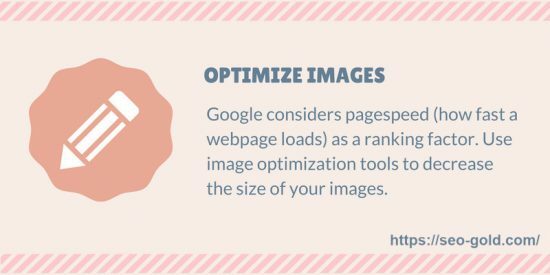 Use image optimization tools to decrease the size of your images. 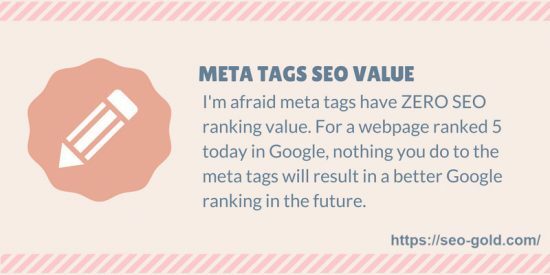 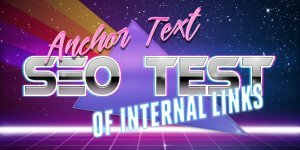 I’m afraid meta tags have ZERO SEO ranking value. 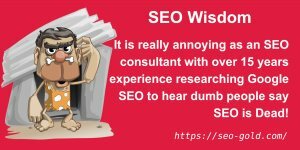 For a webpage ranked 5 today in Google, nothing you do to the meta tags will result in a better Google ranking in the future. 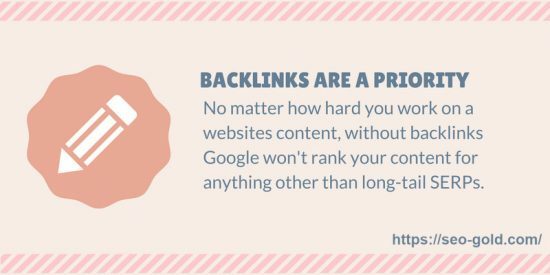 No matter how hard you work on a websites content, without backlinks Google won’t rank your content for anything other than long-tail SERPs. 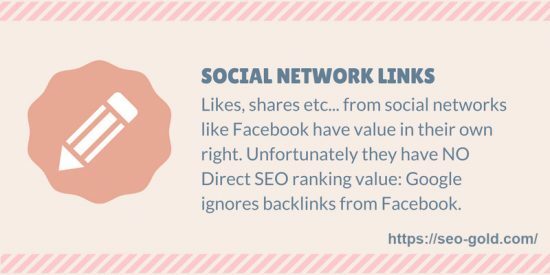 Likes, shares etc… from social networks like Facebook have value in their own right. 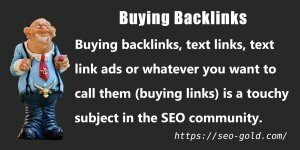 Unfortunately they have NO Direct SEO ranking value: Google ignores backlinks from Facebook.